City Mayor Evelyn “Mudz” C. Diaz along with Vice Mayor Piding Villanueva and City Officials spearheaded the Inauguration of Barangay Hall and Covered Court of Barangay Cab. 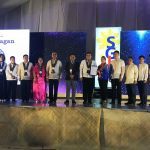 3, in time with the Opening of its Harvest Festival 2018 under the leadership of ABC President Gaylor Malunay. 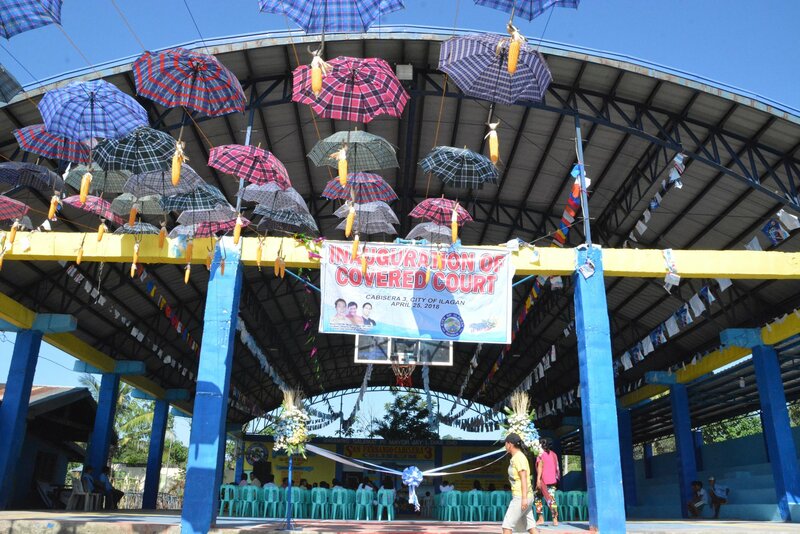 The ceremony was attended by visitors from nearby barangays & municipalities including guests from abroad. 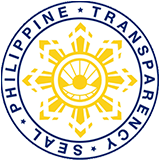 April 25, 2018, Barangay Cab. 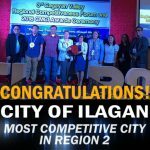 3, City of Ilagan.